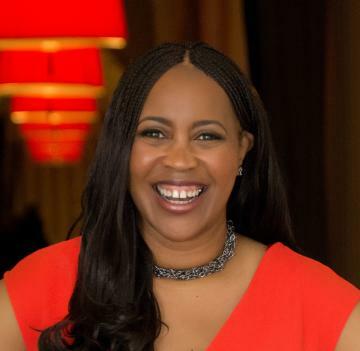 Teri Harrison is founder and CEO of Fearless & Fabulous Worldwide, a personal development and business-consulting firm for women entrepreneurs. 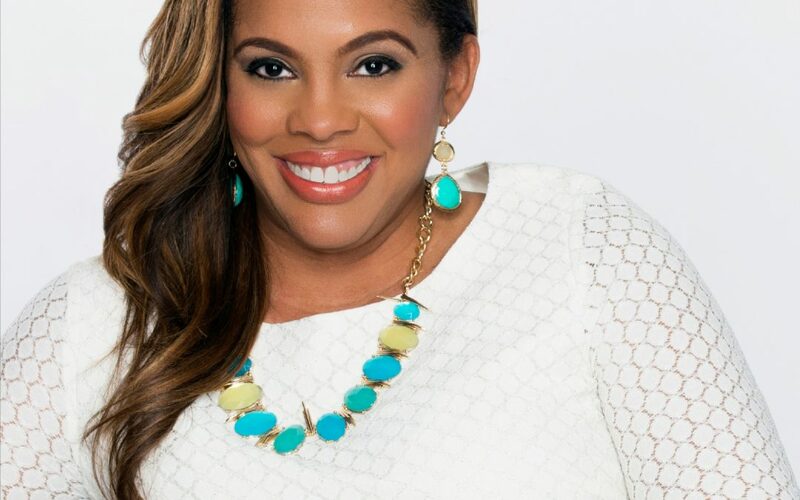 As an attorney, business strategist, and certified life coach, she leverages her acumen to help clients reframe challenges and accelerate success by exercising greater control over their thinking and behavior. What distinguishes Harrison from other industry experts is her unmatched ability to convey parity between entrepreneurial mindset and performance. 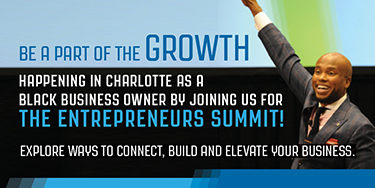 Harrison is the author of Winning at Entrepreneurship: Innovative Strategies for Small Business Success, a business guidebook for aspiring entrepreneurs. She is also a contributing writer for the Huffington Post and Success Magazine. Black Enterprise caught up with her to discuss how mindset impacts thinking, performance, and overall success. What is the relationship between mindset and success? Mindset is the precursor to success in every area of your life. It’s a disruptive and responsive tool that gives us the potential to create an amazing life. In fact, we all have a mental pathology, a mindset DNA that directs our life path. Both success and failure are byproducts of this pathology and result from our thought patterns. While people can seemingly experience failure with little to no effort, success requires active engagement—literally teaching your mind how to achieve it. The process involves bringing your mind under your dominion and control, which is challenging. Then, directing it to lift you up, not tear you down. Teaching it to find solutions, rather than problems. Teaching it to choose courage over fear. The bottom line is when you exercise discipline over your mind, it will work for you, not against you. How do issues with mindset usually surface? Mindset issues manifest in a variety of ways, however, I see the following most frequently with my clients: character, confidence, and cash flow. They provide critical information about your conscious and subconscious beliefs. But the great news is your belief systems can be changed, which is especially useful if they are negative. You can up-level at any time. Mindset mastery allows you to re-engineer your life, one transformative thought at a time. What has been your biggest challenge related to mindset? My biggest challenge has been inaction. I’m creative and passionate, so there is never a shortage of “potential” projects to engage. The problem was that years went by without me actually starting or finishing them. I wasted so much time fantasizing about success instead of actually achieving it. I had to get myself to move from stuck to start. One of my favorite quotes by Lao Tzu is, “The journey of a thousand miles begins with one step.” This is so true. No matter your goals or the vision you have for your life, success requires that you take the first step. Can you offer an actionable tip for anyone struggling with mindset? Stop wasting time. Time is a limited commodity. Hesitation and procrastination do not serve you. Get serious about your success. Figure out what you want and what it will take to get it. Craft a plan and work it to create an extraordinary life—now rather than later. 2018 is all about empowering the global consciousness of women and equipping them with the strategies they need to succeed in all areas of their lives. Through my new show, Fearless & Fabulous TV, and my #WomanUp movement, I will be utilizing more visible—and potentially more impactful—platforms to highlight the role of mindset in transforming lives, inspiring greatness, and empowering women to do extraordinary things across the board.